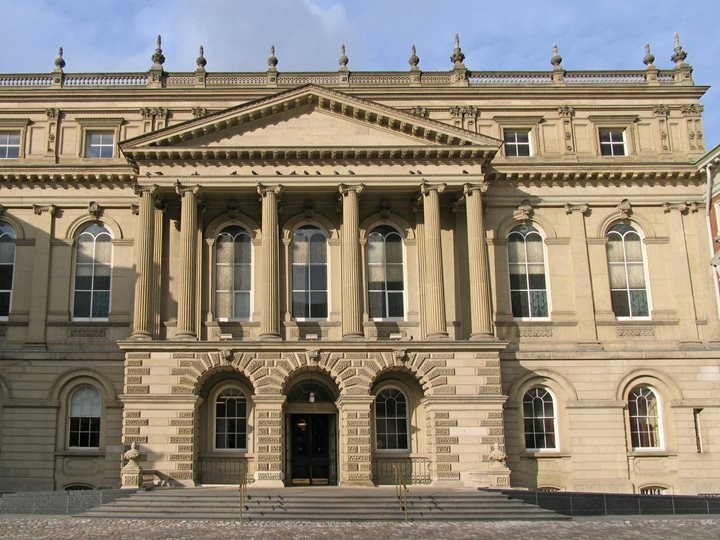 Experts remain crucial to the court despite recent judicial comments pointing to potential bias, says Hamilton personal injury lawyer Andrew Spurgeon. Promoting diversity in the legal profession can be as simple as applying a modern iteration of the golden rule, says Hamilton personal injury lawyer Andrew Spurgeon. Andrew Spurgeon says doctors should follow guidelines set by medical colleges and provincial courts on physician-assisted dying as it's unlikely Ottawa will have legislation in time for the court-imposed June 6 deadline.